Back in February, 2016, I was roaming around the web, looking for interesting subjects to read, study, explore. I was particularly interested in neuroscientific and philosophical topics, and I came across mention of a conference called “Perceiving at a Distance”, to be held in Antwerp, Belgium the following June. As I read through the Call for Papers, and I explored the (now defunct and re-absorbed into the forgetful vastness of cyberia) it occurred to me that I might write something on “the fundamental ubiquity of distality”. Well, why not? 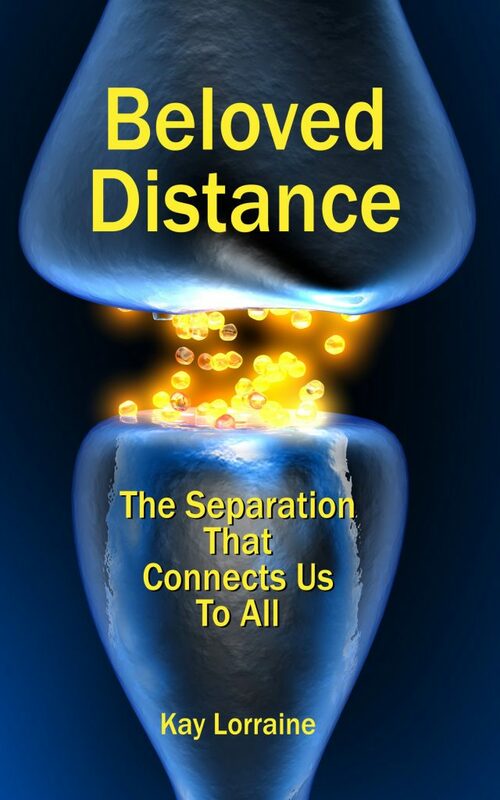 I’d been fascinated by the nearly impossibly small gap that separates each of the trillions of chemical synapses in our bodies and brains. And I’d been doing a ton of thinking about it. Noodling about it. Pondering it. Exploring the concept spatially and non-verbally, as well as in my own written notes. It had been some 3 years, since I’d clued into that, and I thought for sure I had something interesting to contribute to the conversation. Namely, that as uncomfortable as it might make us, the basic nature of our existence is separateness. Everywhere you looked, everywhere you searched, you’d find distance — distality. On the outside. On the inside. It’s everywhere. Yeah! The fundamentally ubiquitous distal nature of human existence. So, I outlined a paper. And I sketched it out. And I filled in the gaps. And the more I explored it, the more I realized was actually there. I was onto something, but I’d just begin to scratch the surface. So, I kept reading. I kept writing. I kept thinking. June approached, along with the CFP deadline. June passed, along with the deadline, but by that time I was in too deep… in too far… and I still had a ways to go. It’s a pity the materials from the conference aren’t still online. I think I have a soft copy of them somewhere. But there’s also New Directions in the Study of the Mind is a new research project at the Faculty of Philosophy in Cambridge, supported by the John Templeton Foundation. And as I recall, I spent a fair amount of time on that site, reading what they had to offer, so if you’re so inclined, you might want to pay them a visit, too. Anyway, time passed. The book concepts developed. The ideas gelled. And now I’m less than six weeks away from publication of a book that sprang from that original thought — that distance is very much a part of who and what we are… and rather than it being a bad thing, it can actually be a very good thing. I’ll be posting pre-order links for the book in the coming week or so. Watch this space, to reserve your own copy of Beloved Distance. Which is sooner than it seems.